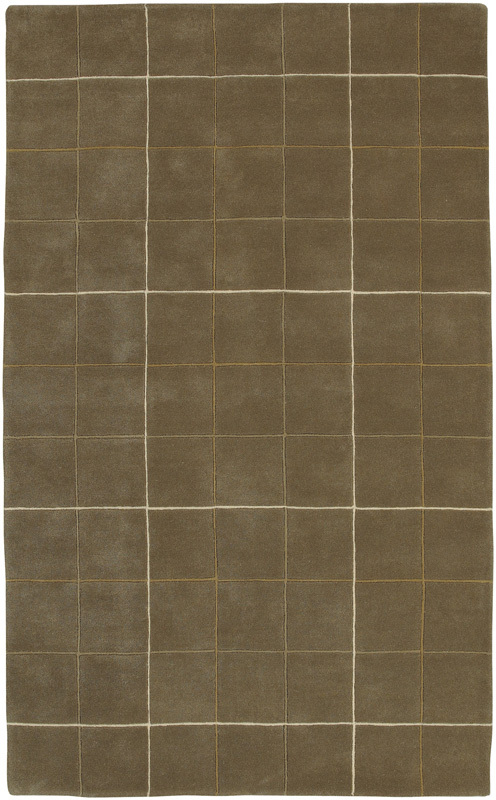 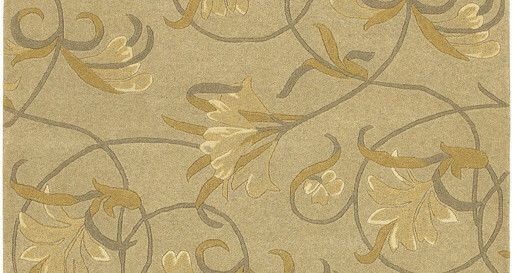 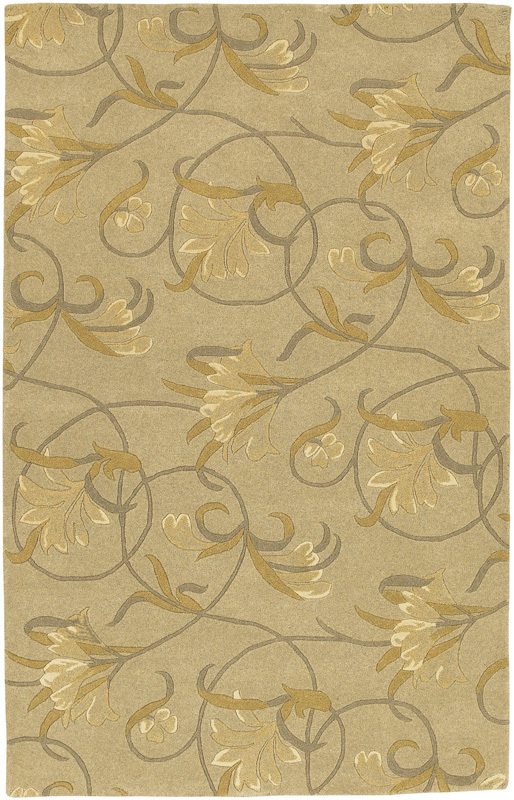 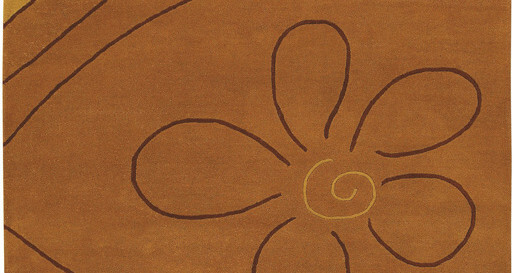 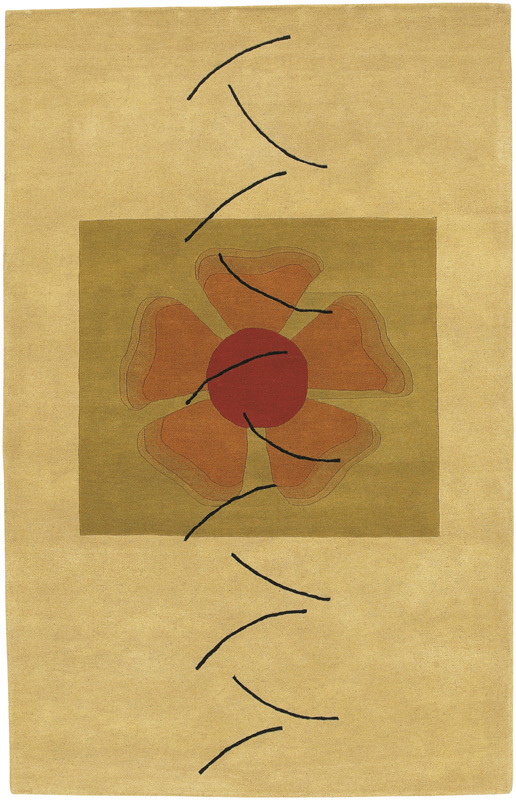 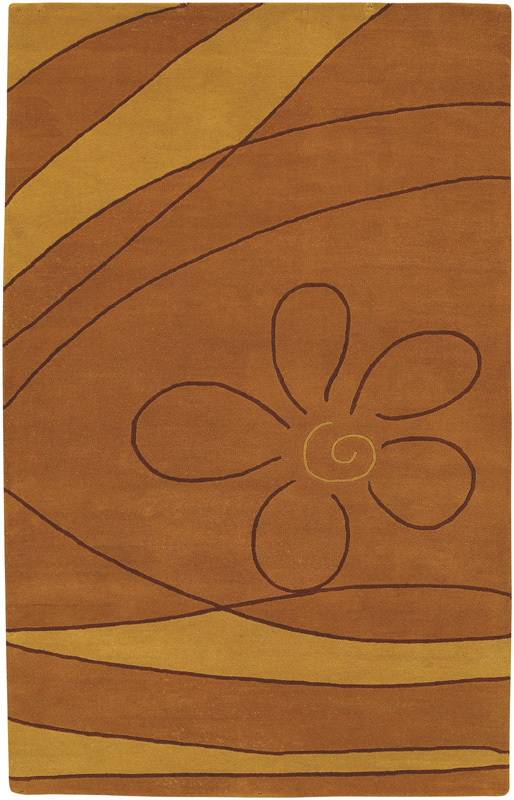 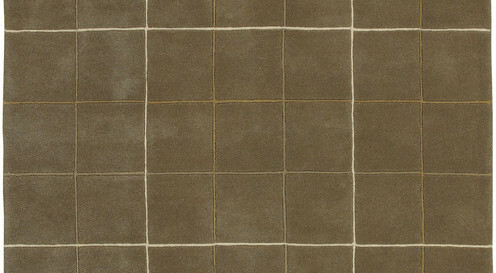 With an array of unique designs, Goa characterizes all you will ever want in a beautiful rug. 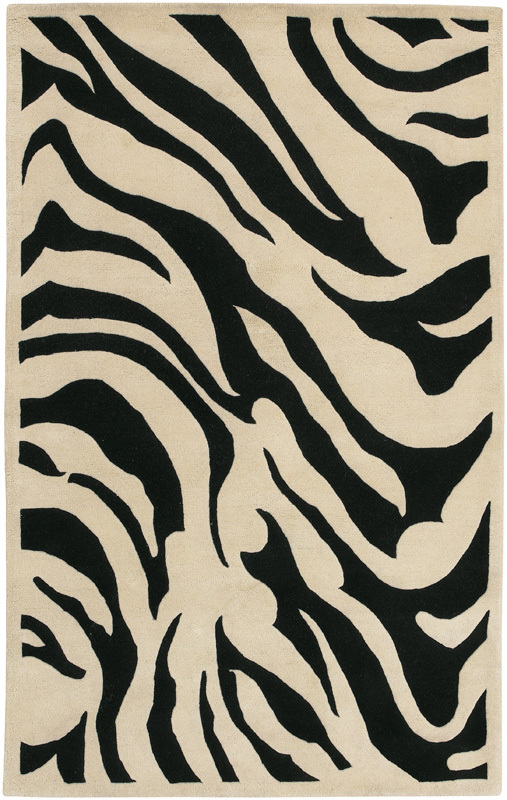 These fashion-forward rugs utilize a color palette that follows effortlessly with today’s hottest furniture styles. 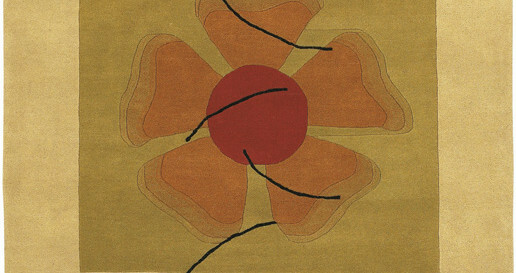 Designs range from peaceful floral to contemporary themes. 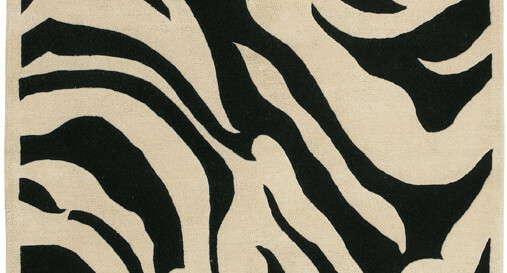 This collection is sure to become an essential piece in any home that desires a higher sense of style and fashion.